westbound I-70 Blanchette Bridge, and the area must be cleared from approximately 10 a.m. until 11 a.m.
At 10 a.m., all eastbound I-70 traffic will be detoured off the highway at Route 94 and directed to Route 364 where they can proceed eastbound on Route 364 to Interstate 270 and back north to I-70. All westbound I-70 traffic will be detoured off the highway at I-270. Motorists will be directed to Route 370 and then west on Route 370 back to I-70. Police will block the other access points to the closed section of I-70 at the Route 94, Fifth Street and Earth City Expressway/Route 141 interchanges. Motorists are strongly advised to avoid I-70 on Sunday, November 18 during the 10-11 a.m. hour. Once the area is secured after 10 a.m., the bridge will be blasted and dropped into the river where it will be removed in pieces. Crews will then have to sweep the eastbound I-70 bridge to clear any debris before the highway can be reopened to traffic. It is expected this process will take approximately one hour. In case of inclement weather, the blasting will be postponed until the next dry weather day. A second blast will occur potentially the week after Thanksgiving. Details will be available as that date is secured. The area immediately adjacent to the bridge including the KATY Trail, Main Street, Bangert Island Conservation Area and parts of the Riverwoods Trail will be closed near the bridge. 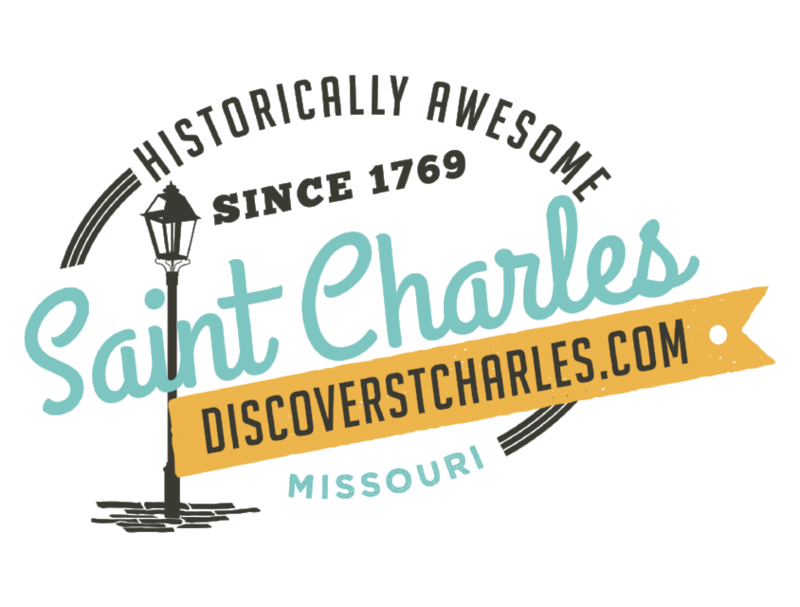 This blast will not be visible from the St. Charles riverfront, but the second blast scheduled after Thanksgiving will be. The Sunday, November 18 blast will be visible from the Riverwoods Trail beyond the restricted blast zone. The Riverwoods Trail is accessible from a parking lot located off St Charles Rock Road Road just west of Route 141/Earth City Expressway. The 54-year-old westbound I-70 Blanchette Missouri River bridge is undergoing a $63 million rehabilitation. The bridge was closed November 4, 2012, and will reopen by fall 2013. I-70 has been reduced from five lanes in each direction to three lanes in each direction all using the eastbound bridge.